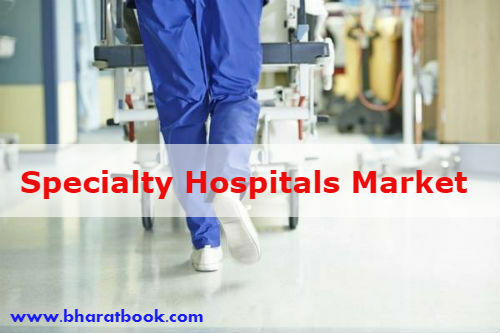 The specialty hospitals market as per the type. The market of cardiac hospitals has the highest market share in 2018, contributing to specialty hospitals. The market of cardiac hospitals holds 23.2% and is expected to retain its dominance during the forecast period from 2019 to 2027.